Joanna joined Duetto in May 2015 as a Contributing Editor with more than a decade of writing, editing and graphic design experience for both print and online trade publications. She is passionate about driving content innovation through blogs, e-newsletter and social channels. The hotel industry seems to be changing faster than the managers, keeping up means staying alive! Millenials are not looking for a place to sleep! This is an article well worth reading on six ways to target Millennials, published in The Washington Post 06/17. Hotel sales managers, looking for new insight on Millennials and how to reach them, I felt this was a very informative article and wanted to pass it on! Hotel managers, this is a very concerning subject, and as a student of Big Data, I have an additional concern about there validity and sample sizes. What information can be extracted from a picture of facebook? Sales managers, this is only an introduction to the subject, could be positive or negative and well worth future investigation. I will post links here as I come across them. I have twice been able to obtain sales with nothing more than a simple ISP (network) report, for those of you who have websites outside the brands this information can be worth a great deal. This article is a short summary of why you may want to consider your own website, not everyone needs or is prepare to have their own site hopefully this helps out. Hotel owners and managers, the are many reasons why you should have your own site but start off as right as possible! 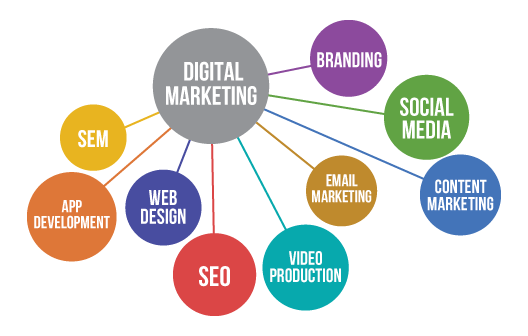 Digital Marketing is not a part-time thing, an experiment, and should not be done without a plan and a budget! I have launched many campaigns, hundreds of hours reading and classroom and still feel overwhelmed at times. On the flip side, my confidence comes from doing and knowing the results of what I do. I wanted to share with you an older article posted in Boston Hospitality Review that breaks down budgets.